The stompbox is one of the easiest ways to take your tone to new places – and a lot of fun doesn’t have to cost a lot of cash. Despite dominating the guitar world for decades, Fender never really nailed effects until 2018. The firm’s new range of cleverly designed stompboxes is hugely impressive, but The Pelt is the cream of the crop – with an impressive range of fuzz tones on tap for under £100. It can do the thick and seemingly infinite sustain of a Big Muff and the splatty, starved transistor vibe of a Maestro or Shin-Ei. Rather than damage limitation, the mid voicing switch provides useful onboard tone-shaping and it works effectively with the thick switch. The Pelt is an affordable one-stop solution for wide variety of vintage and contemporary fuzz sounds. The name might be confusing initially, but the pedal itself is pretty simple. It offers two boost circuits running in parallel – one JFET with the emphasis on higher frequencies, one focused on the midrange – that can be blended to taste. Add a toggle switch for flipping the centre frequency of that mid-boost between 800Hz and 1kHz, and that’s your lot. That being said, it’s a more versatile pedal than it first appears. Walrus’s staff might not be our first choice for anatomy lessons, but the Oklahomans certainly know their stuff when it comes to ingenious pedal design. 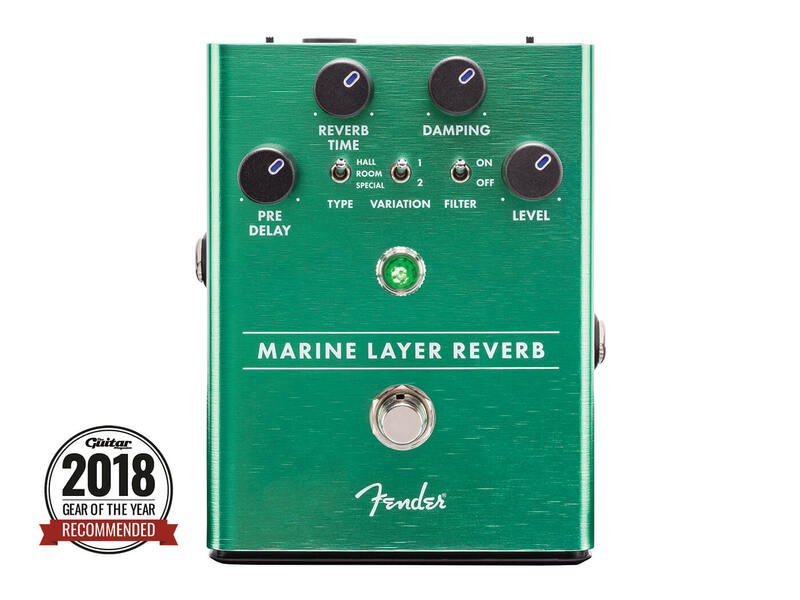 The Marine Layer Reverb is a hi-fi effect that scores highly for clarity, but you’re free to mess that up just as much as you like with the filter switch and damping control. The shimmer effect is more of a subtle texture than a full-on octave shriek, and that’s probably for the best. Overall, it’s a classy-sounding reverb with a feature set that’s been smartly chosen for maximum versatility. For an ostensibly simple pedal, the More! proves extremely versatile. It affords the player an ‘always on’ high-quality transparent boost with the ‘More is More’ engaged, and immediate access to as much grunt as anyone is likely to need with the ‘More and More!’. However, with the inclusion of the effects loop, the More! really comes into its own, adding power, detail and dynamic range to anything you plug into it. 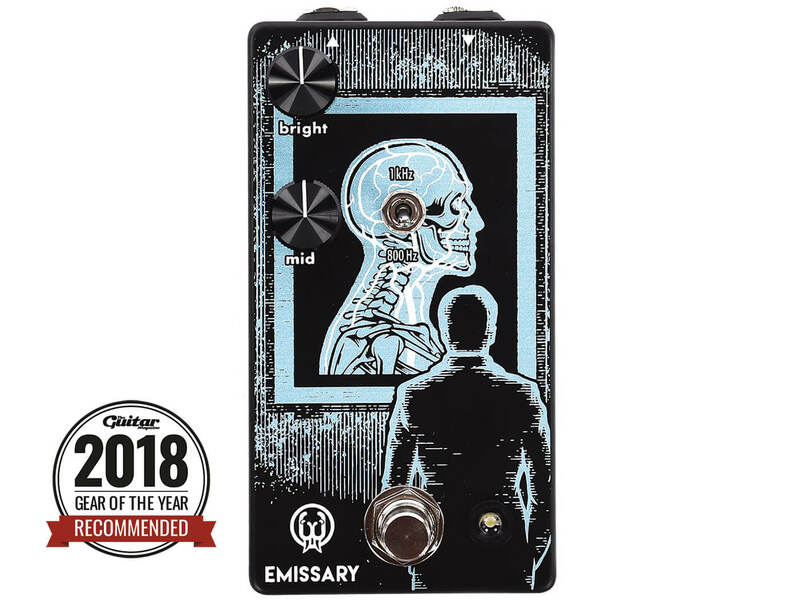 Here we have a drive that goes from low-gain boost to full-blown distortion, blends the overdriven signal with the clean tone on its way out, and uses a voltage doubler to increase headroom – all the klone essentials. It’s got one thing an original Centaur can’t offer, though: switchable true or buffered bypass. 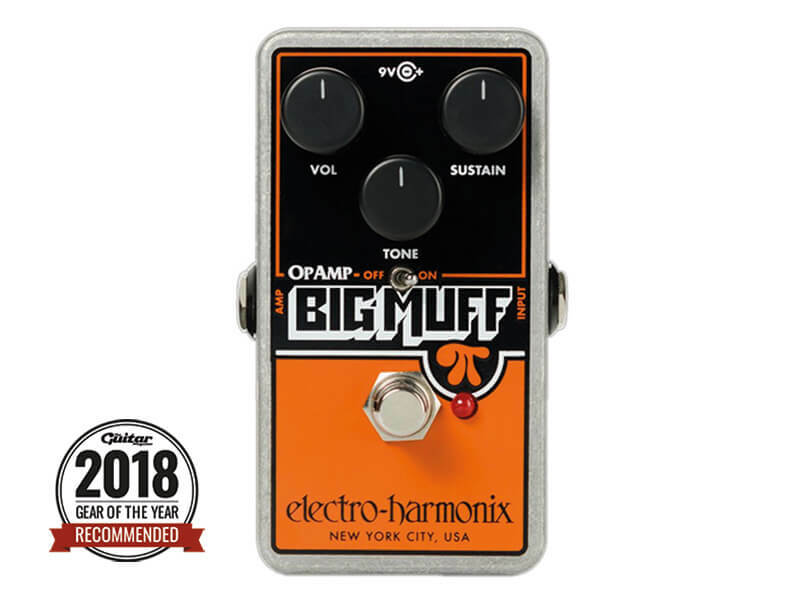 This Op-Amp model is the third nano Muff Pi in the EHX range. At first glance the existing Big Muff Pi Nano and Green Russian Pi models might have the grungier end of the sonic spectrum covered. This new pedal, however, was built in tandem with Smashing Pumpkin Billy Corgan (it even says “Your Slice of Pumpkin Pi” on the box) and features switchable Op-Amp circuitry to provide authentic vintage Muff tones. 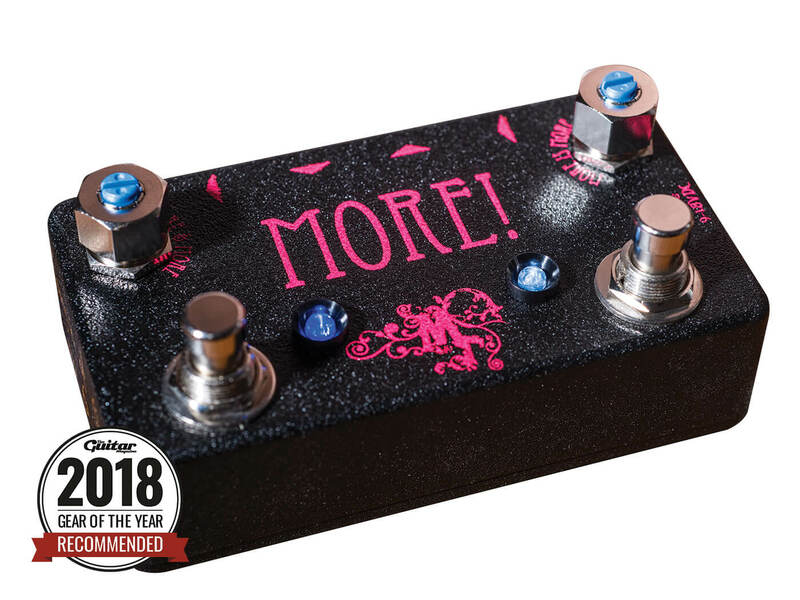 For those of us who cherish all things Muffy, there’s only one thing this pedal really has to deliver: ultra-massive, ultra-smooth, ultra-rich silicon fuzz. Well, it delivers. 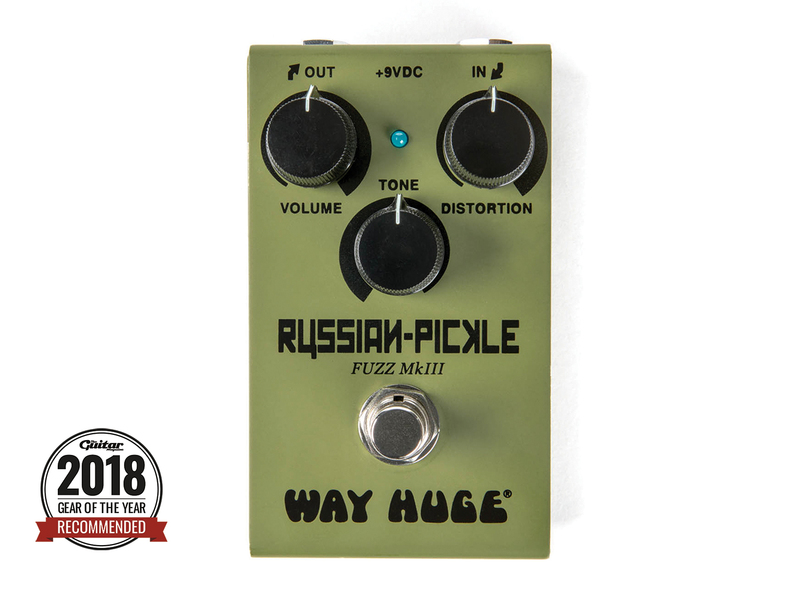 You get all the low-end oomph you’d expect from a Russian-type, with a solidity in the lower midrange that contrasts with the fizzing, scooped-out voice of a US-made Big Muff Pi. 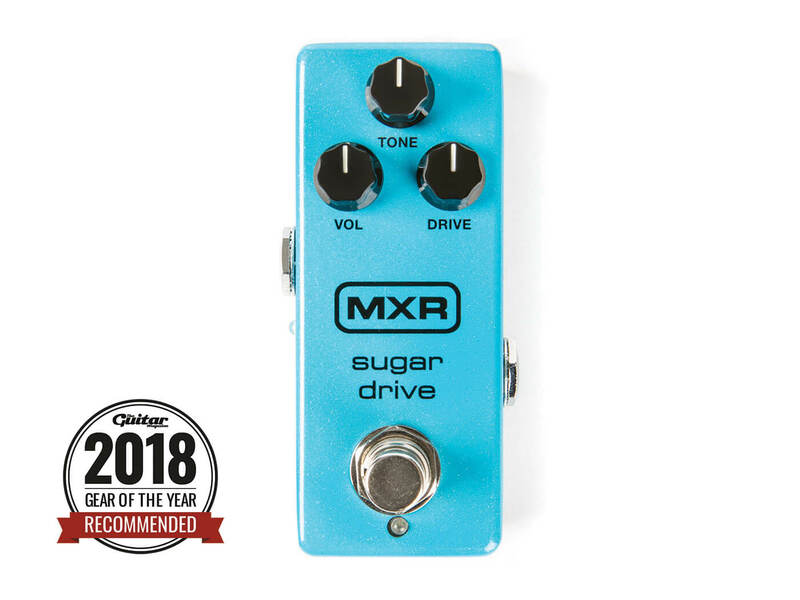 The tone control lets you brighten up your earth-shaking mega-chords to taste, and does so without letting the velvety top end succumb to harshness. 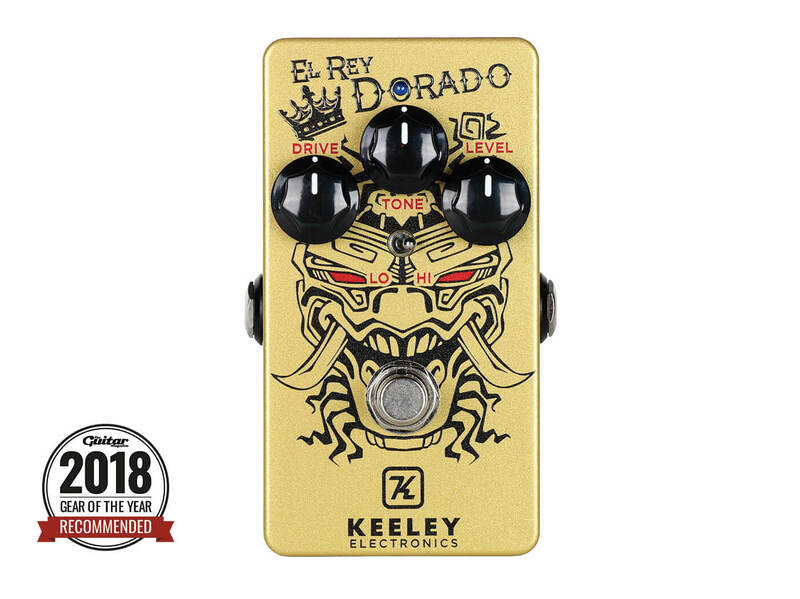 “El Rey Dorado” translates as “The Golden King”, and the royalty we’re talking about here is the famous black and gold livery of a Marshall amp. Put simply, it’s a Plexi simulator. The definitive Plexi is the 100-watt Super Lead made famous by Hendrix, Clapton and Townshend in the late 60s: a hugely important amplifier if only because it brought new levels of loudness to rock music. That’s the El Rey Dorado’s target tone in ‘hi’ mode, while ‘lo’ is meant to sound more like the relatively civilised JTM45. Other than the mode switch you just get controls for drive, tone and level. They’re a tad cramped, but this pedal feels every bit as solidly built as the amps that inspired it. Looking for other gear? 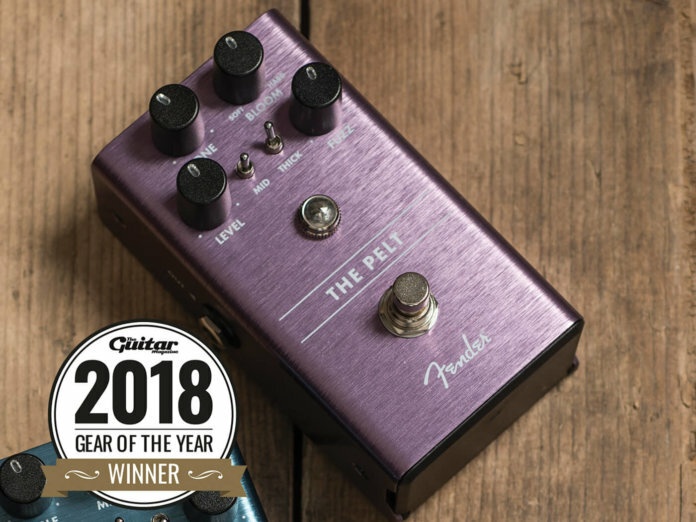 Check out our roundup of the best amps, accessories, pedals and electric guitars of 2018.